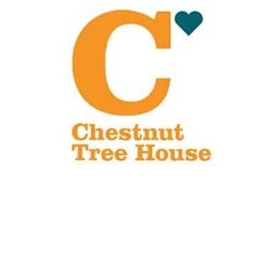 Back in January 2012, Facelift started the year with a bang, as it announced that it had raised a huge £7,500 for Chestnut Tree House, a children’s hospice, via its Christmas appeal. As part of the initiative, the business donated £2.50 for every hire booked during November and December 2011. All money raised went towards supporting the Arundel-based hospice in its work providing care for children and young adults to the age of 19 with progressive life-limiting and life-threatening illnesses.